Easter Activity Sheet. 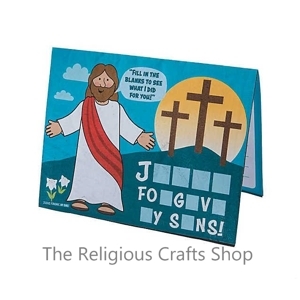 This is a great fold up package - with four activities such as anagrams and missing letters and then unfold to have a full size picture to colour in. Unfolded sheet measures 28cm by 21cm.